Perhaps one of the most vital ingredients in the Craft Cocktail Revival has been the open sharing of information. It’s well known that you can’t really copyright a cocktail (although the names of a few dictate specific ingredients), but the techniques you use to create complex and innovative drinks can very much be kept secret and used to a competitive advantage. Fortunately for fans of cocktails and the craft industry, the culture of craft hasn’t been to keep these things under wraps, but to share them with others. 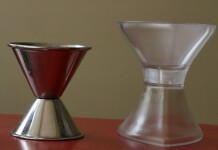 This has helped make modern bartending one of the more collaborative industries and helped the spread of complex and innovative cocktails to areas of the country which would otherwise be trapped in the liquid dark ages. A bartender in a small town with no real mentors now has the ability to go online, read detailed descriptions, watch videos of complex techniques, and replicate them. One of the pioneers in the open sourcing of craft cocktails is Jeffrey Morgenthaler. 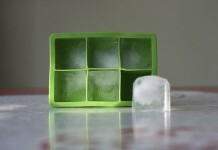 His blog was an important launching off point for the craft industry. What made Jeffrey Morgenthaler important was that he’d visit someone like Tony Conigliaro and witness his mad and wonderful experiments, and then document them on his blog. Ironically, even though Jeff Morgenthaler became “famous” for barrel aged cocktails, it was his documentation and sharing techniques (not innovating or creating) that he really deserves credit for. In that spirit, Jeffrey Morgenthaler, along with writer Martha Holmberg and photographer Alanna Hale, have brought together a complete guide for the craft bartender (or craft enthusiast). 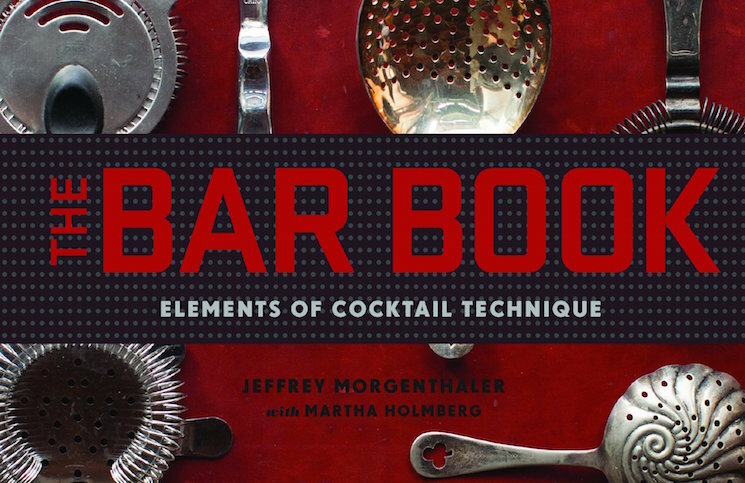 The Bar Book: Elements of Cocktail Technique ($30) begins with an important nod to the fact that the techniques and recipes in the book aren’t all from Jeffrey Morgenthaler. It’s important to note that the genesis of many of the ideas in this book came out of an important gathering of bar professionals in Portland, Oregon which was called the Oregon Bartender’s Guild (aka OBG). This guild was launched in 2008 and included such key spirit folks as Daniel Shoemaker, Kevin Ludwig, Kelley Swenson, and Lance Mayhew, who along with Morgenthaler would spend hours figuring out how many times a negroni should be stirred or the best way to carve up citrus. This group was so passionate about ‘getting it right’ that ultimately arguments and infighting lead to the group disbanding (before it was reformed by other, young bartenders). The Bar Book is laid out in three parts: prep, assembling the drink, and then garnishing and serving it. There’s a good mix of basic, fundamental techniques and more advanced techniques. Although the book is clearly aimed at the bar professional, many of the tips and techniques are quite applicable to the home bar enthusiast, like shaking cream in a mason jar as the best way to make whipped cream, how to separate an egg, or how to use a salad spinner to juice a pineapple. There are a spattering of cocktail recipes in the book (although not Morgenthaler’s famous Amaretto Sour), and they are there more to illustrate the application of the techniques shown in each chapter rather than anything else. The recipes are also wonderfully un-branded, a refreshing change from most cocktail-related books out there. There’s also a fair amount in The Bar Book exclusively focused on the working bartender, including tables detailing yields of juice from differently stored citrus (including the average yields of certain types of citrus), discussions about speed pouring vs. jiggering, and conversions to help batch drinks. More experienced craft bartenders might find some of the information slightly rudimentary. Ironically, Morgenthaler dedicates only a single page in the book to barrel aging cocktails, which he labels as “Wood Infusions, A.K.A. Barrel Aging” and it lacks much depth. His section on carbonation focuses more on making tonic than any real mention of carbonating cocktails, something that Morgenthaler is widely known for and has written extensively on. Overall, Morgenthaler’s writing is fairly folksy and pretty closely matches the tone of his blog. There are sections that clearly show the touch of Martha Holmberg (especially in some of the more detailed breakdowns of techniques), which is great as these are well crafted and very clear. Alanna Hale’s stunning photography is a real stand out. Not only are the photographs themselves good, but she manages to capture the key breakdown steps without making the book feel too paint-by-numbers. While The Bar Book isn’t the groundbreaking tome of Jim Meehan’s PDT Cocktail Book, and doesn’t even come close to the painstaking detail of Dave Arnold’s Liquid Intelligence, it’s a well crafted book that’s perfect for the cocktail enthusiast or bartender looking to bring their craft to the next level. The Bar Book has a lot of really good nuggets of information and tips, certainly more than enough to justify the purchase. The Bar Book: Elements of Cocktail Technique is available at Amazon.